Give a whole new meaning to the "strong, supportive type". 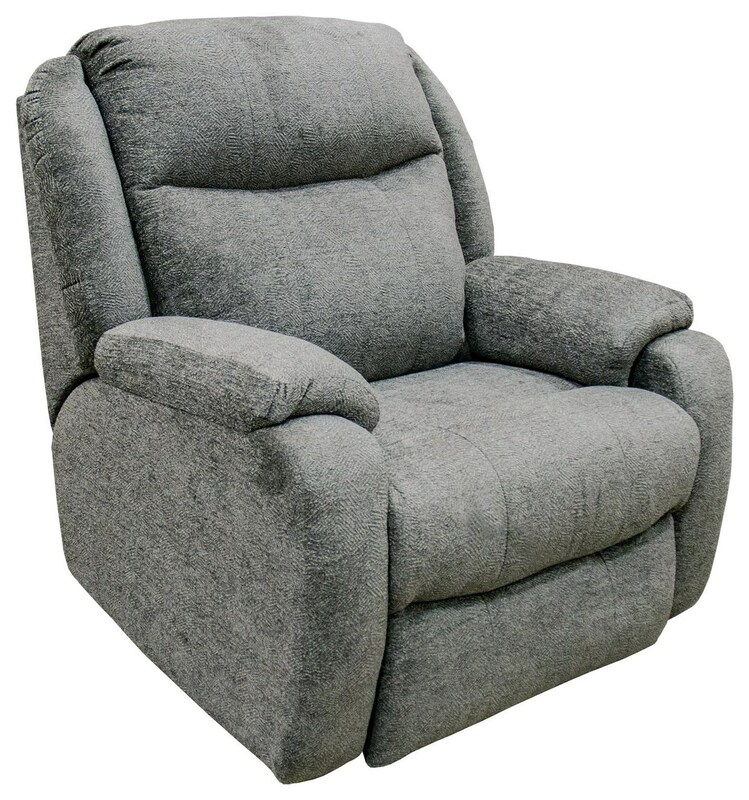 The Hercules power recliner offers a high-density, high-compression poly-foam seat cushion and a double-doweled-and-screwed hardwood seat box reinforced with steel corner braces and a power mechanism rated to support up to 400lbs. Power lumbar and a power headrest allow you to fully customize your recline to the exact level of comfort and support that you need at any given moment. The advanced SoCozi system utilizes the latest in air cell design, heat therapy, and lumbar support to relax the body and mind, improve health, and renew energy. It's like a day at the spa without ever having to leave your home. The Hercules Gray Socozi Power Recliner with Heat, Massage, Power Lumbar, and Power Headrest by Southern Motion at Great American Home Store in the Memphis, TN, Southaven, MS area. Product availability may vary. Contact us for the most current availability on this product.